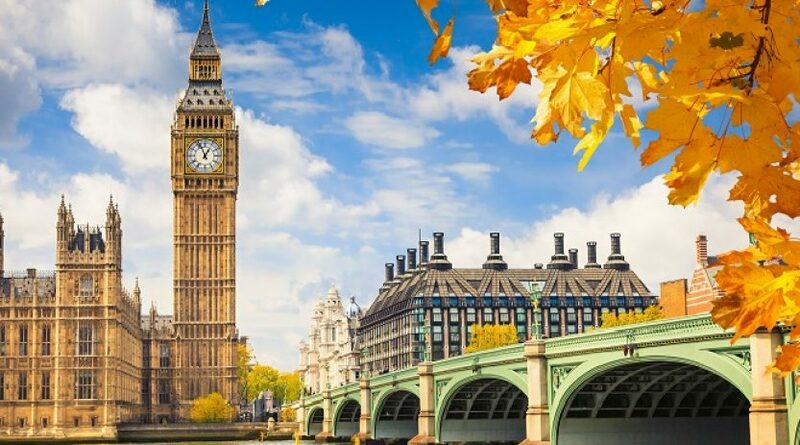 The tour begins with a panoramic drive around Parliament Square to see the magnificent Westminster Abbey, where Prince William and Kate Middleton were married. To Kensington Palace, former home of Diana, Princess of Wales. We’ll see the Royal Albert Hall and Albert Memorial. 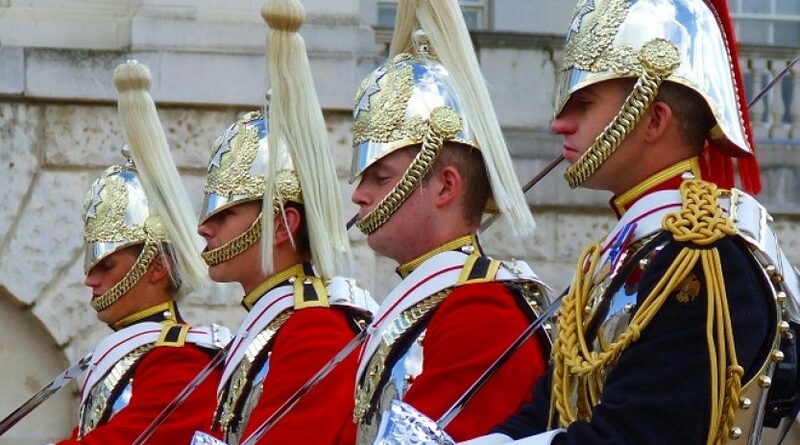 We head to St James’ Park and Buckingham Palace to see the colourful ceremony of the Changing of the Guard. Accompanied by a military band, a detachment of the Queen’s Foot Guard march to Buckingham Palace to change with the old guard. Then visit a London Pub with time to enjoy the atmosphere. 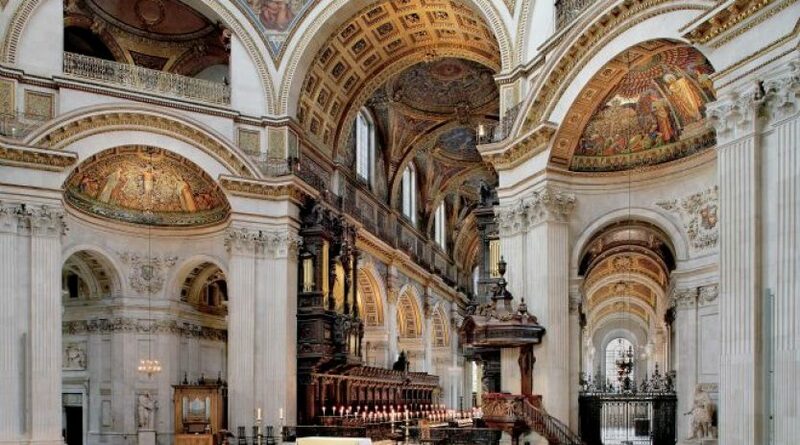 We take you on a guided tour of St Paul’s Cathedral, Sir Christopher Wren’s masterpiece with its magnificent dome. The Cathedral was rebuilt after the Great Fire of London in 1666. In recent years it has seen the wedding of Charles, Prince of Wales, to Lady Diana Spencer and, more recently, the thanksgiving services for both the Diamond Jubilee and 80th Birthday of Her Majesty the Queen. Founded by William the Conqueror in 1066-7 and enlarged by successive sovereigns, the Tower of London is one of the world’s most famous and spectacular fortresses. Over the past 1000 years it has been a Royal Palace, an armoury and a place of imprisonment and execution. The Beefeaters who guard the Tower will regale you with stories of its past. We will visit the Crown Jewels, including the magnificent solid-gold crown used at the coronation of Queen Elizabeth II, the enormous Cullinan diamonds and the extraordinary Koh-I-Noor.